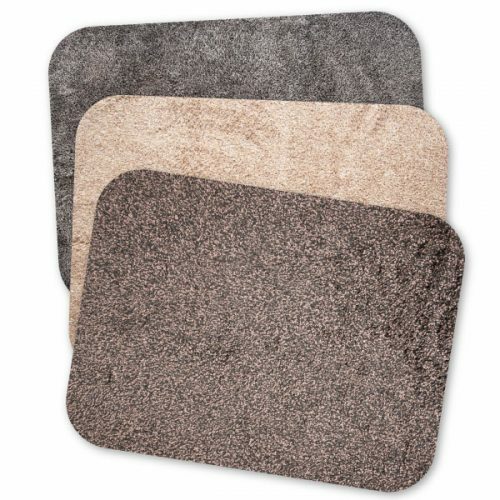 The Amazing Mat prevents dirt, pollen, mud, rain, snow and so much more from being tracked throughout your home, RV, boat, deck, office, into your vehicles and anywhere else family, friends, customers and pets tread. It actually removes 95% of dirt and moisture from shoes, feet and paws. 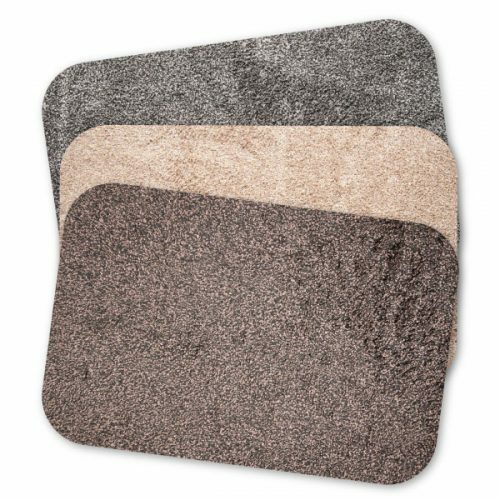 You will be able to reduce the amount of cleaning you do in a typical week simply by replacing other mats with this Amazing Mat. It’s safe for use on hard surfaces such as tile, vinyl, hardwood and smooth concrete garage floors because of the non-slip PVC free rubber backing. For this reason, the Amazing Mat is perfect for grandparents’ homes, nursing homes and businesses that cater to elderly clients. 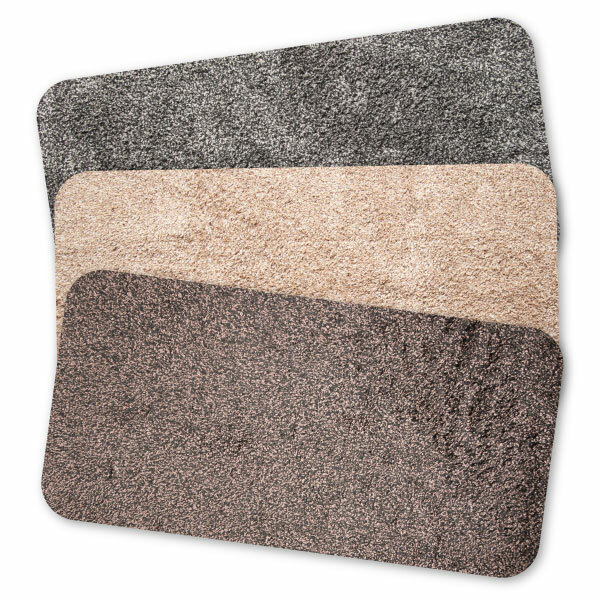 The non-slip backing also prevents moisture, dirt and other grime from seeping onto the floor or carpet underneath the mat, avoiding an unexpected hidden mess as well.